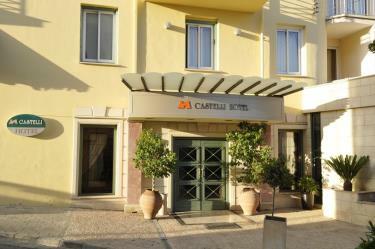 Castelli Hotel, a beautiful 19th century mansion, is located in the heart of the Commercial and Historic city, only minutes away from the shopping area, Business Center,Government Offices,Conference Centre,Restaurants and bars. 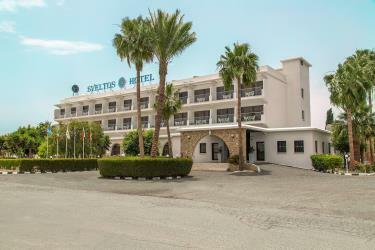 Semeli Hotel offers a wide variety of facilities and services created to satisfy every need of either a business or leisure traveller. 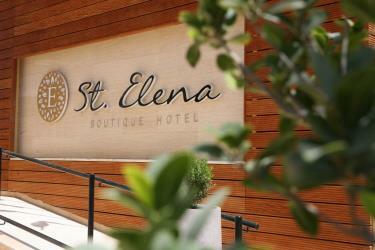 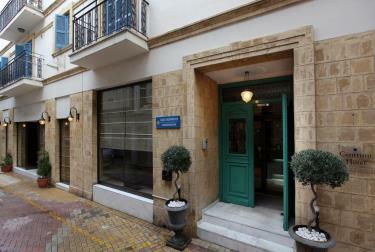 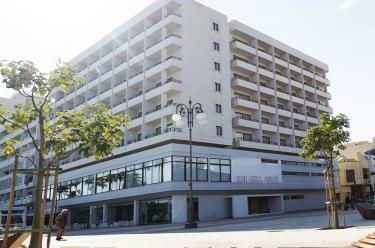 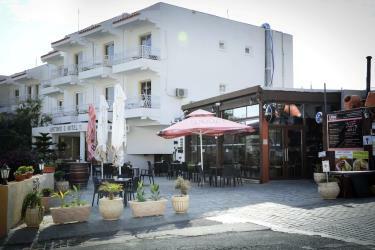 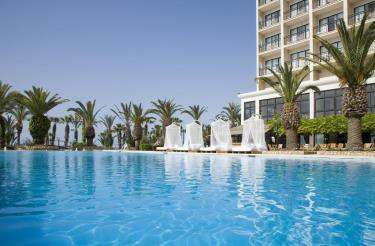 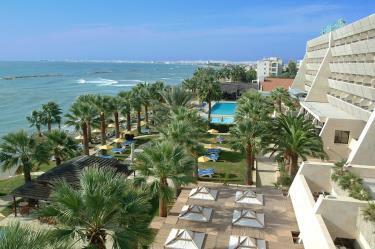 St. Elena Boutique Hotel is a surprise 'gem' located at the heart of the City of Larnaca. 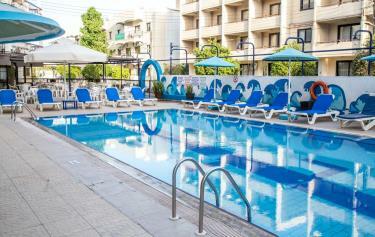 Apartments Category B. Frangiorgio hotel apartments in Larnaca, is a friendly hotel with a welcoming atmosphere. 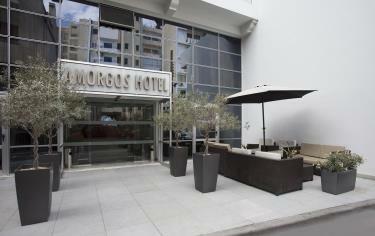 A feeling of real hospitality from the staff, beginning from breakfast to a relaxing drink in the bar. 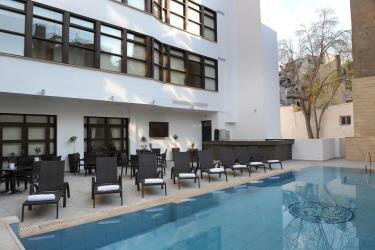 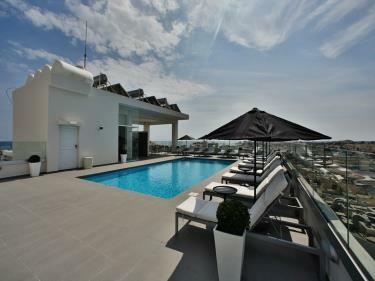 The Jopephine Boutique Hotel is new built and situated just 50 meters away from the famous Finikoudes beach of Larnaka. 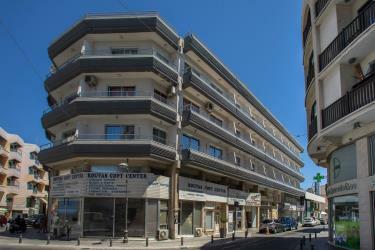 Located on the most popular shopping street of the town, the surrounding area is full of boutiques and restaurants. 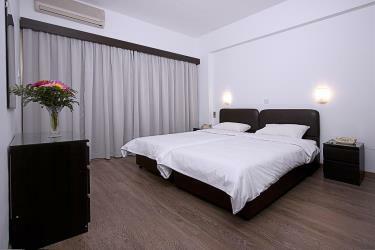 Hotel Apartments Category A. 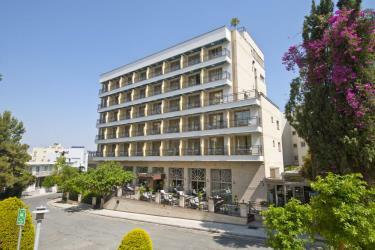 The Atrium Zenon Hotel Apartments derived its name from the words Atrium, meaning space, and Zenon, which is the name of the founder of the ancient stoic school of philosophy based in Athens. Livadhiotis Hotel is a 3* City Hotel, situated just 100 meters from the famous Larnaca Seafront, right in the heart of this beautiful city of Larnaca.It is surrounded by lots of great cafés, Pubs, restaurants and traditional tavernas. 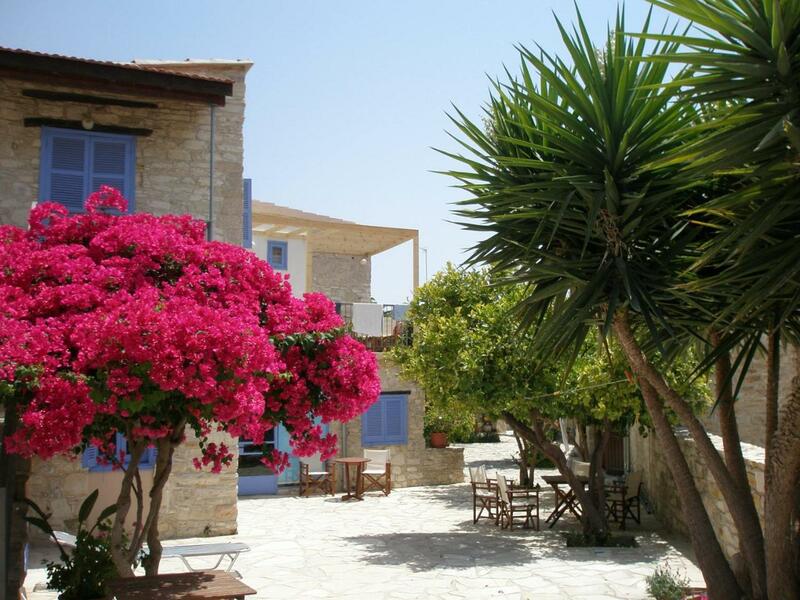 Traditionally restored houses, rooms with old Cypriot architecture, stone inner yards filled with colorful flowers and fruit trees and a picturesque village where you can taste freshly made local delicaties. 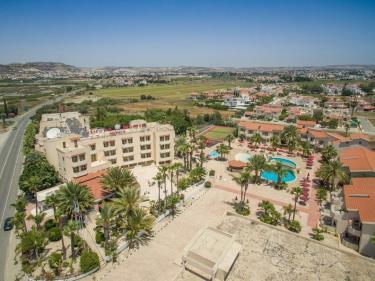 The apartments are situated in a quiet residential area of Larnaca, only 100 meters away from the sea and within only 15 minute walk to the commercial and tourist center of Larnaca with its famous Palm Tree promenade. 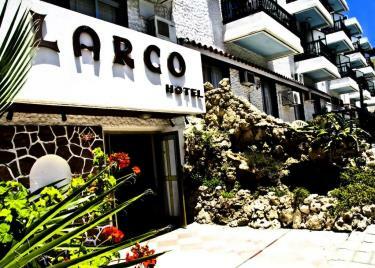 The hotel is situated in a quiet residential area of Larnaca, only 100 meters away from the sea and within only 15 minute walk to the commercial and tourist center of Larnaca with its famous Palm Tree promenade. 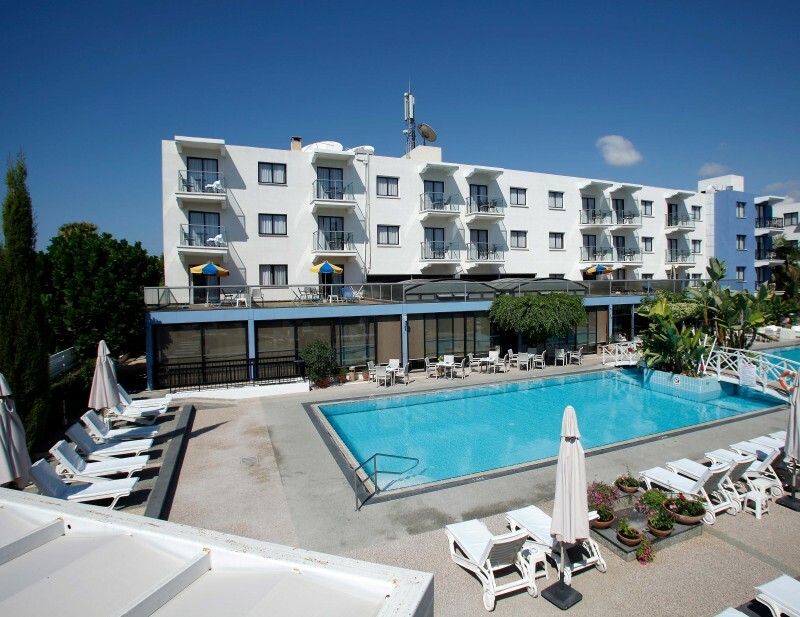 The Cactus Hotel is a small, friendly and charming hotel presenting a good standard of accommodation and very good value for money. 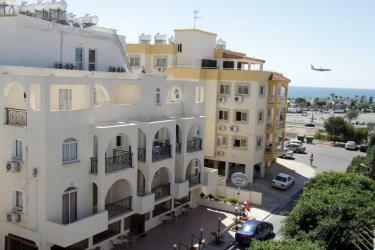 An excellent value small family run 2 star hotel. 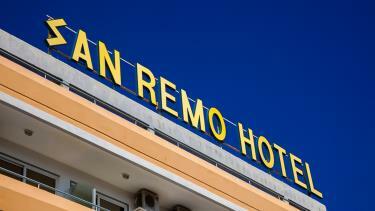 The San Remo Hotel is very basic but as such it offers excellent value for money. 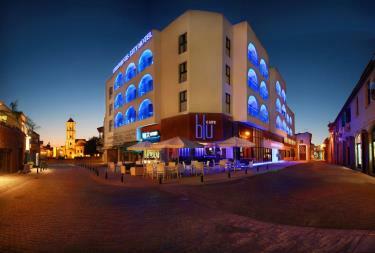 Known for its friendly staff and a professional management team. 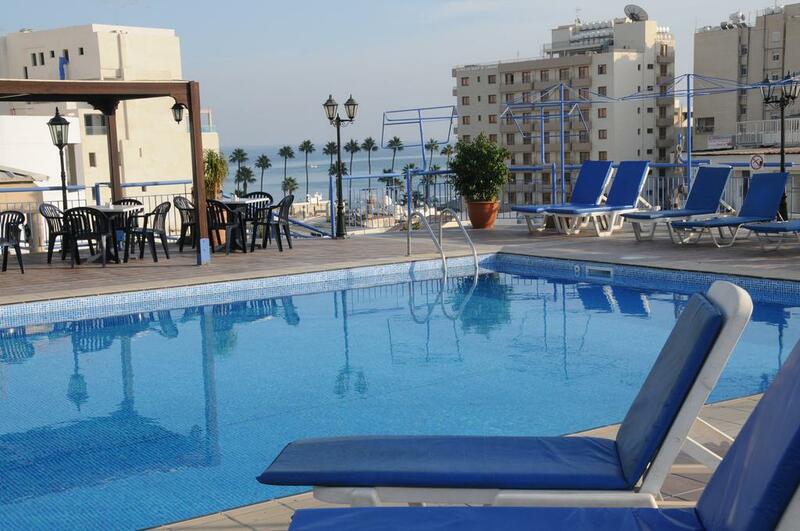 Hotel Apartments Category B. Pasianna Hotel Apartment is centrally located in Larnaca City, just a few minutes' walk to the Blue-flag MacKenzie Beach and a 15-minute walk from the centre. 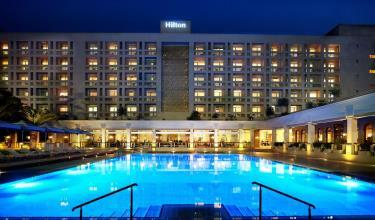 Crown Resorts Henipa is a 3* hotel equipped with 4 star facilities. 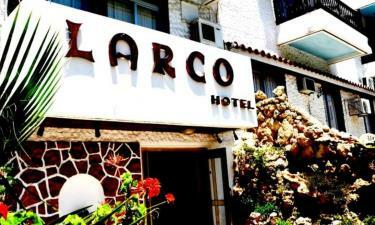 Situated in one of the most privileged locations of Larnaca-Dekhelia road, 150 meters from the beach and 10km from Larnaca International Airport. 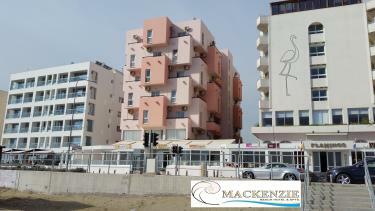 The fully renovated and refurnished building is pleasantly situated on the Blue Flag awarded Famous Mackenzie Beach. 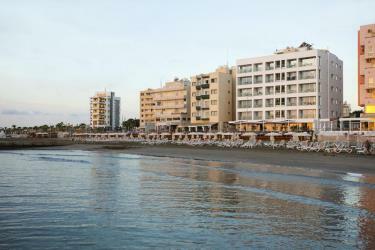 Located on the seafront of the Oroklini Beach area and only a few kilometres away from the cosmopolitan town of Larnaca, the Princess Beach Hotel is your ultimate coastal resort hotel and self-contained destination. 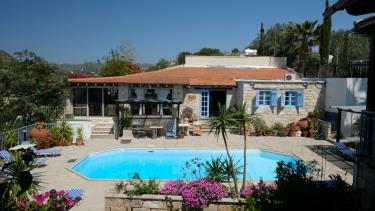 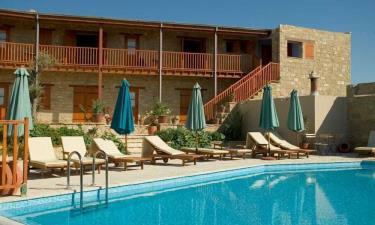 Nothing compares with a holiday in the serene environment of a village tucked into the hills of Cyprus. 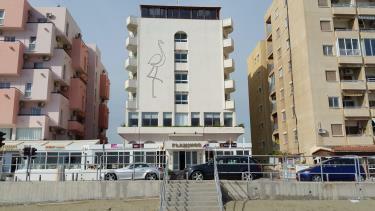 Located in Tochni. Filokypros Eveleos Houses, a fully restored stone-built property in the village of Tochni will charm you with its terraced landscaping and lush gardens surrounding a central courtyard with swimming pool. 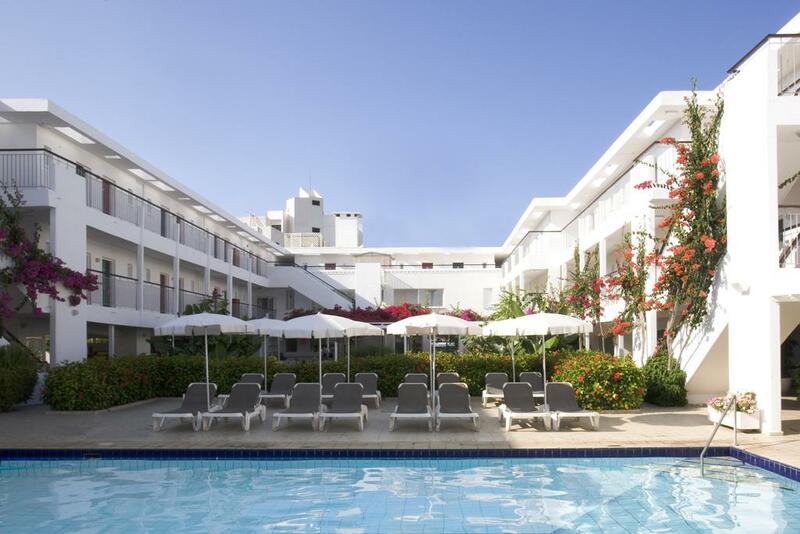 Palm Beach Hotel is ideally located, close to both Larnaka International Airport, this luxurious Hotel with its exotic, spacious gardens and long sandy beach provides the perfect setting for both business and pleasure. 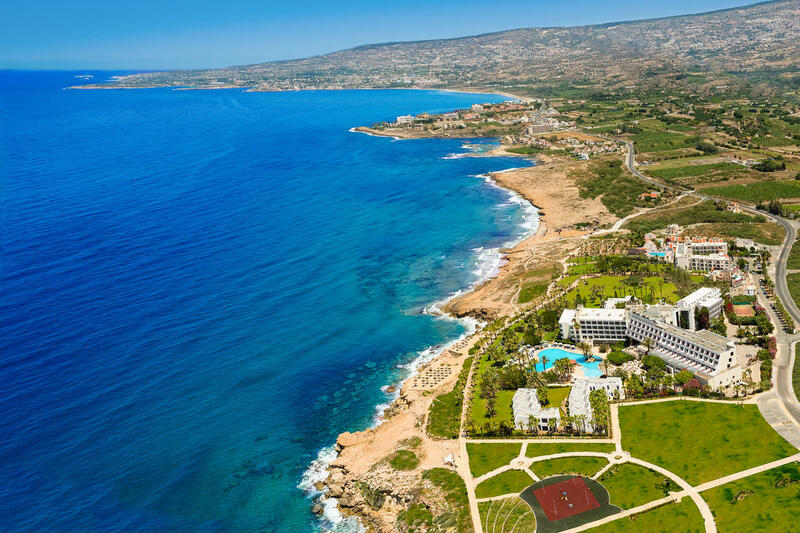 The Sandy Beach hotel lies on the sandy beach amongst beautiful gardens and boasts a magnificent panoramic view of the clear blue Mediterranean Sea.